1. 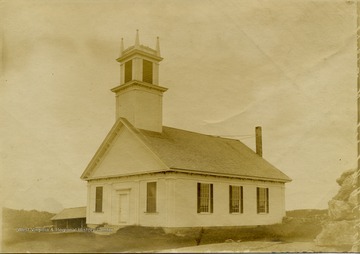 Free Will Baptist Church, New Durham, N. H.
2. 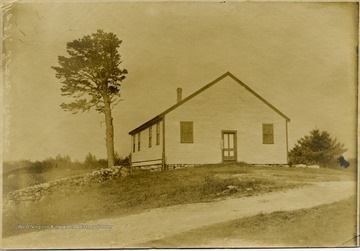 One of the First Churches in New Durham, N. H.
One of the First Churches in New Durham, N. H.